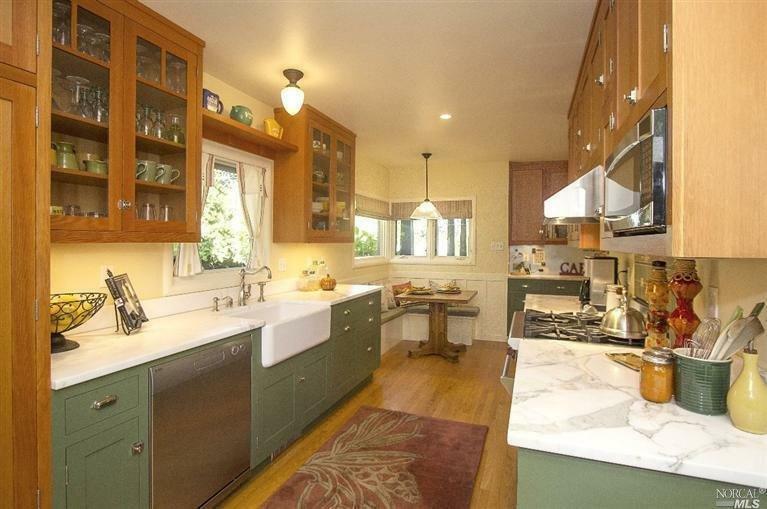 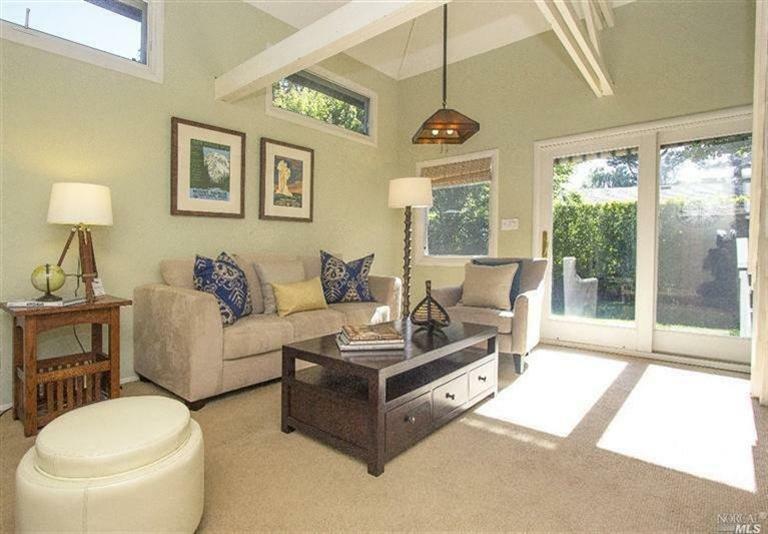 Elegant craftsman on one of Kentfield’s most desirable tree-lined streets! 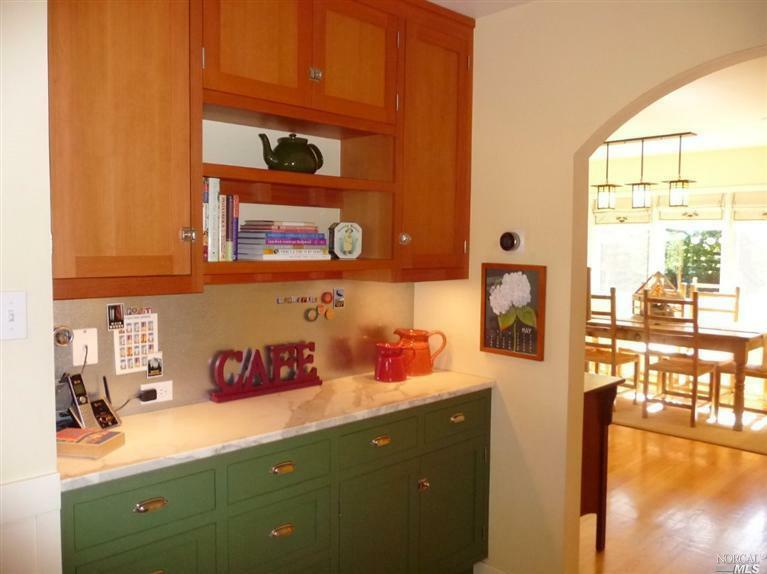 Custom remodeled kitchen, vaulted ceilings, open floor plan, all-day sun and easy indoor-outdoor flow. 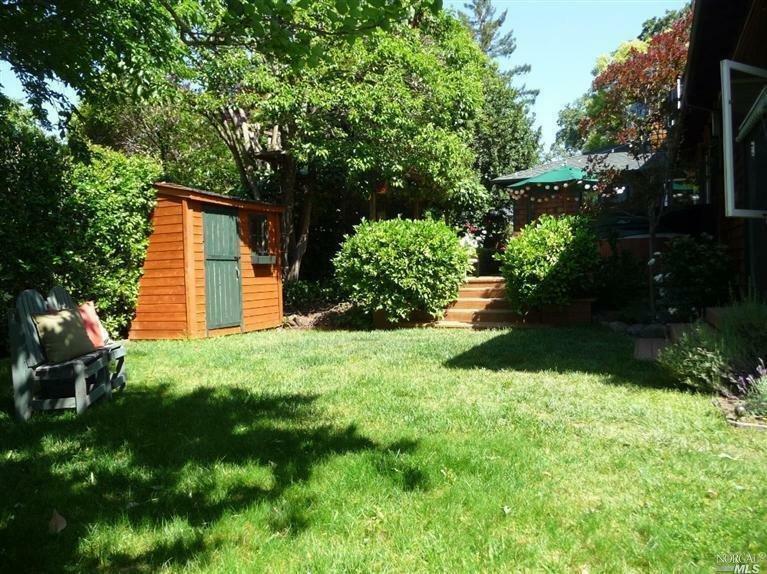 The family room opens to the back yard & magical outdoor spaces. 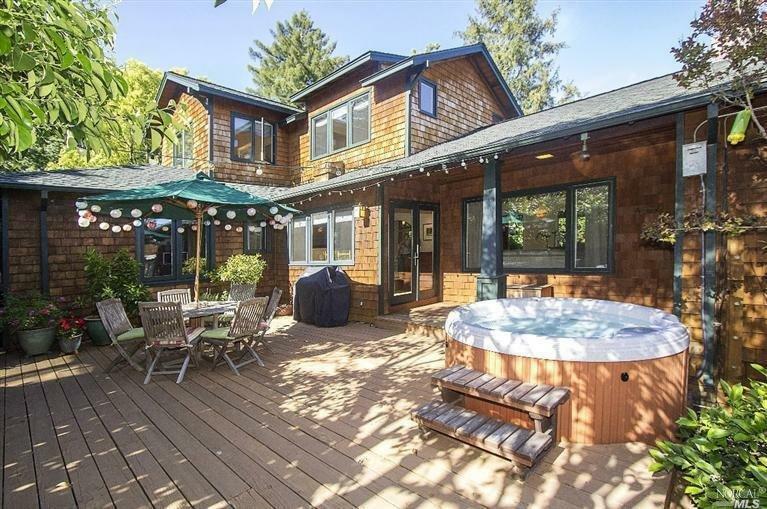 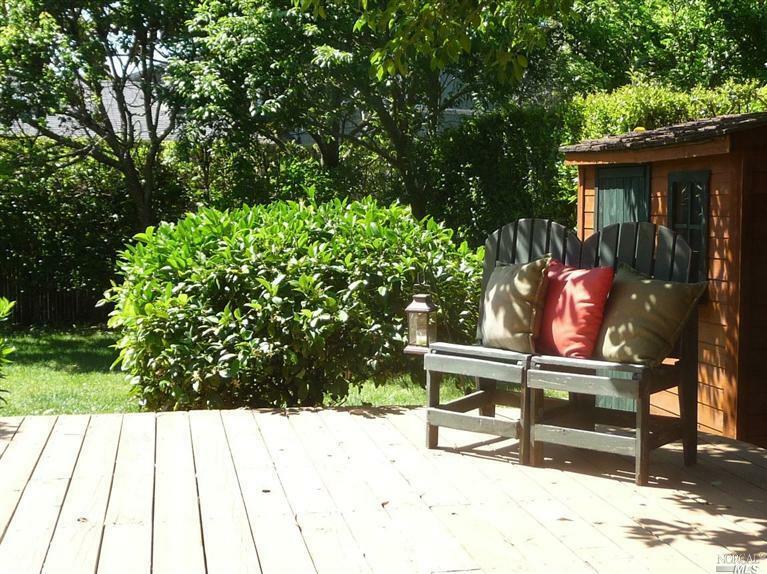 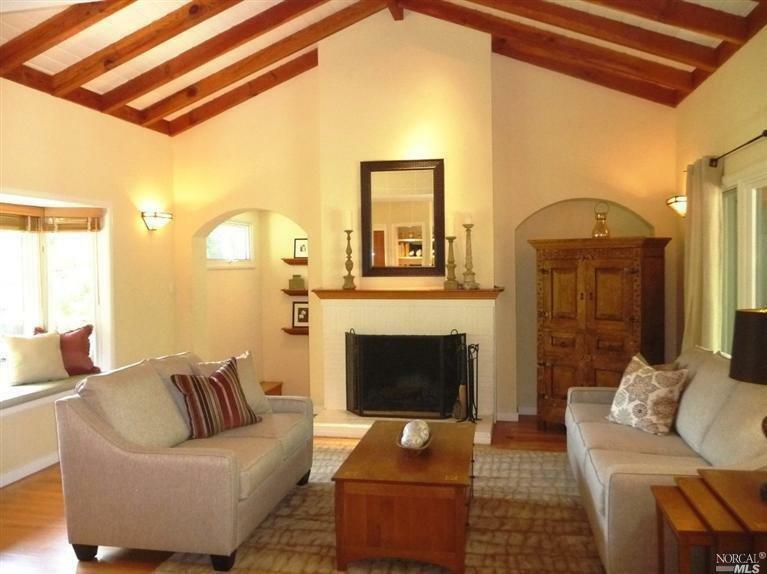 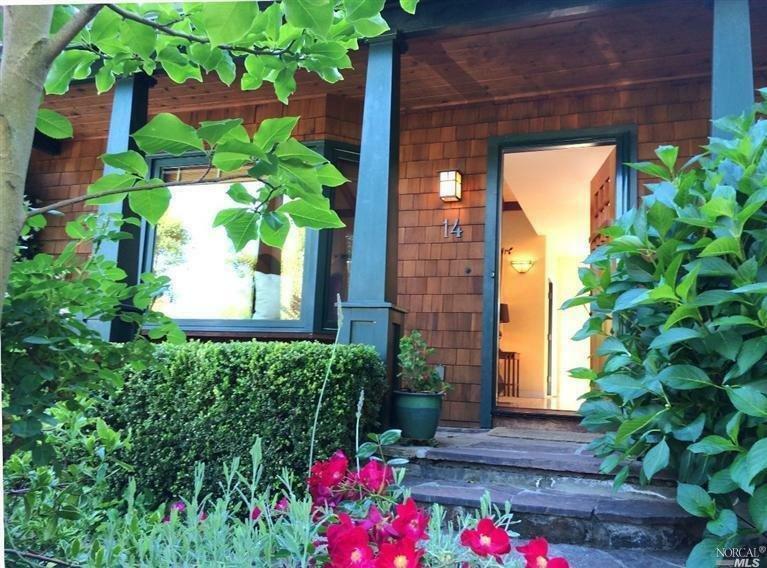 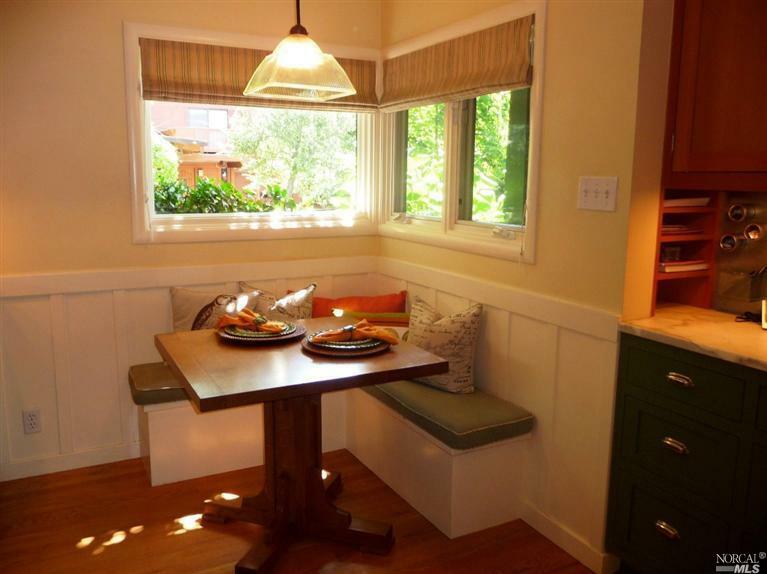 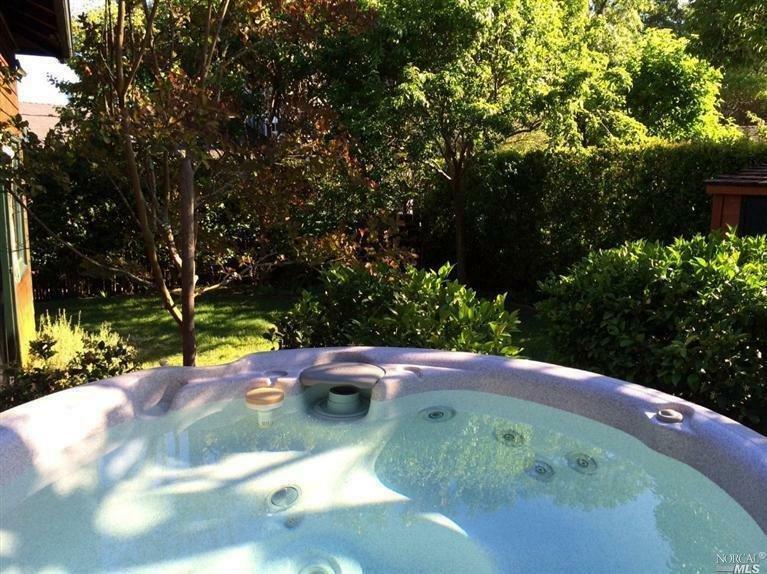 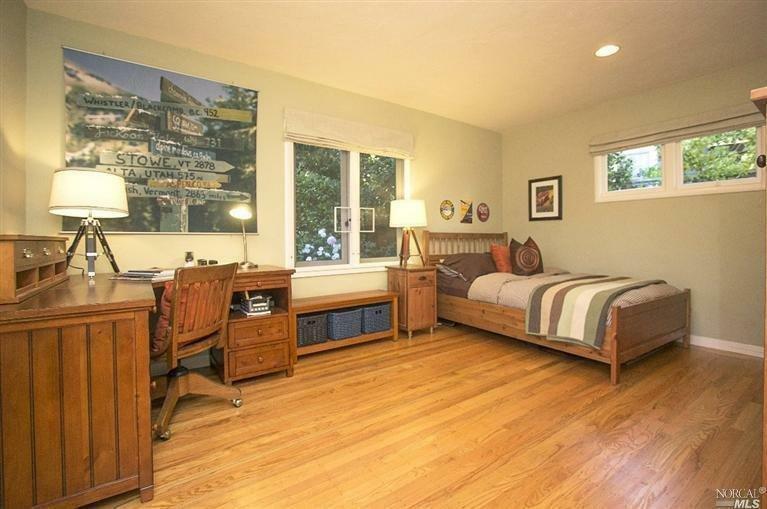 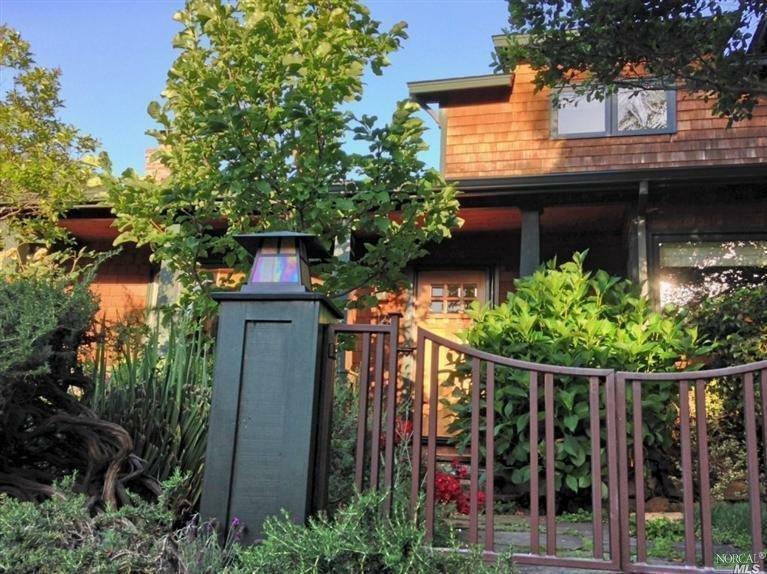 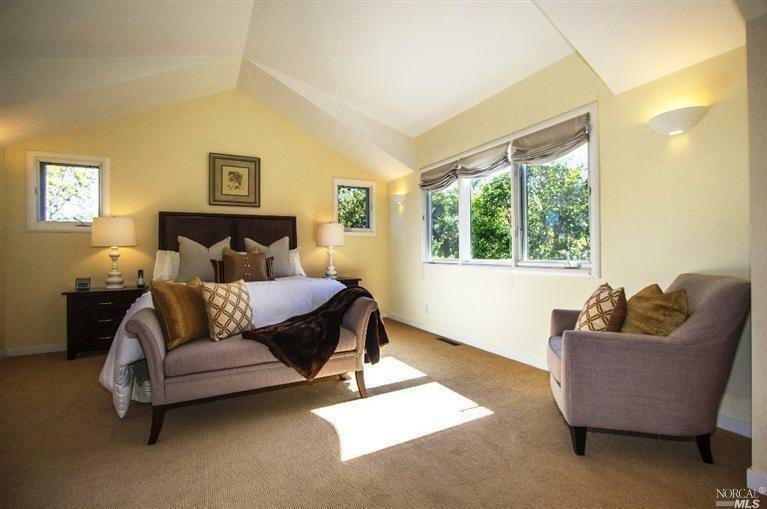 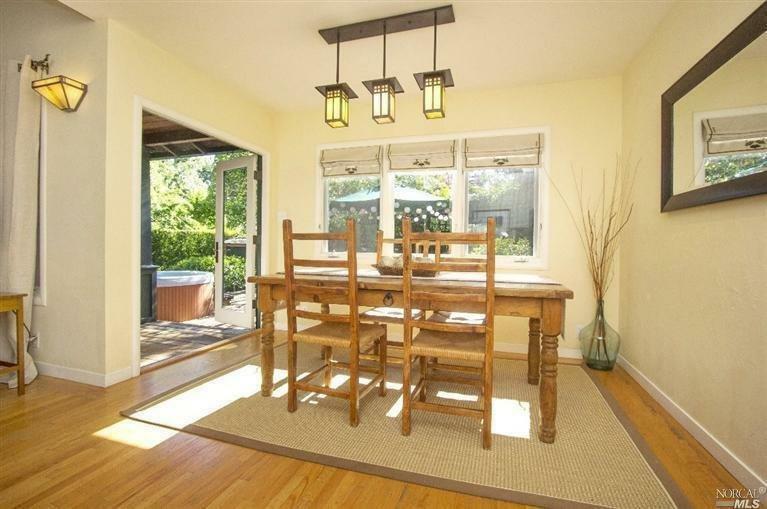 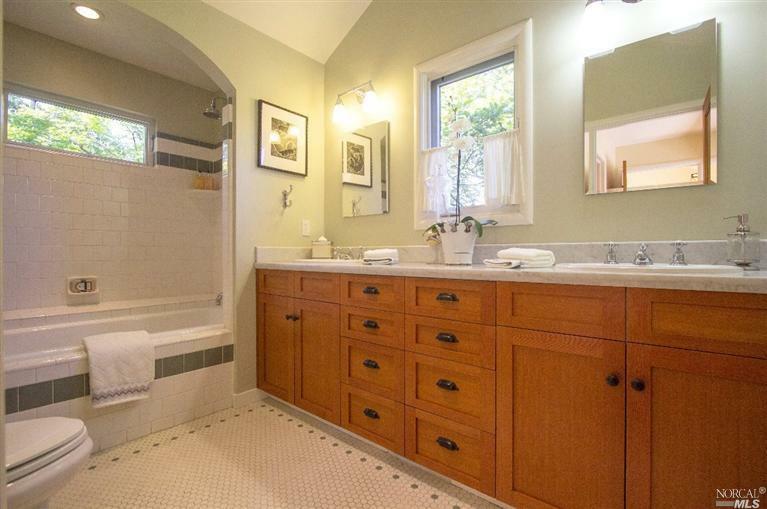 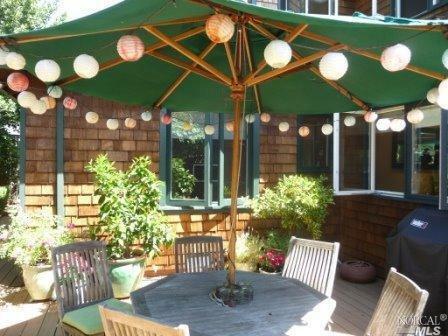 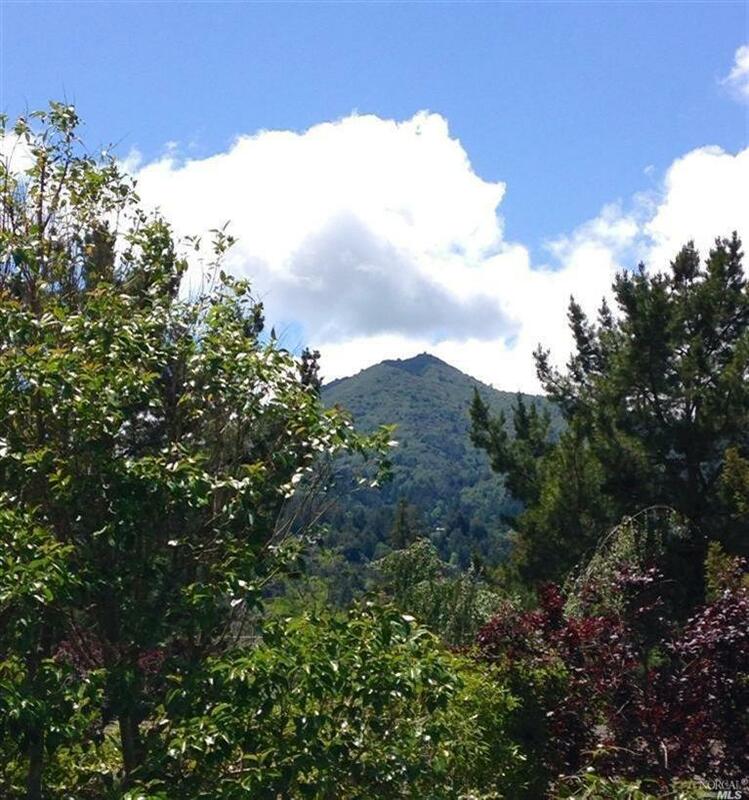 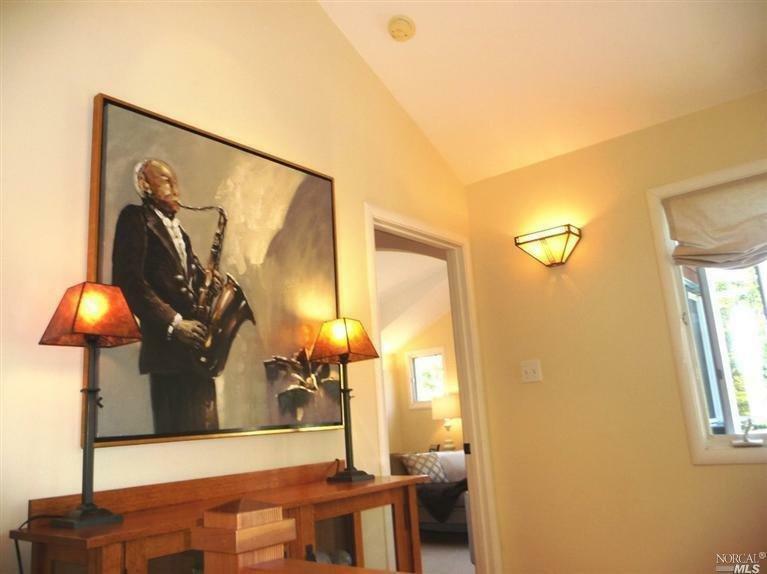 Three bedrooms include a lovely high-ceilinged master built in 2000 with Mt Tam view. 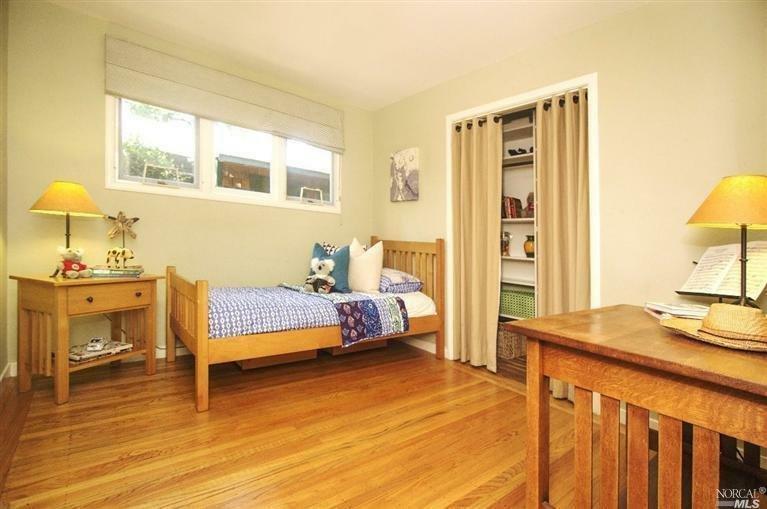 2 blocks to Bacich Elementary and blocks to Hall Middle–top location. 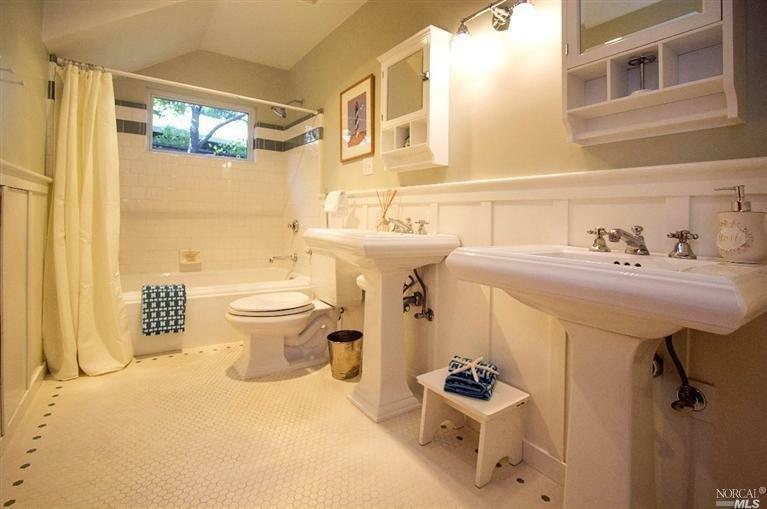 Not a flood zone.